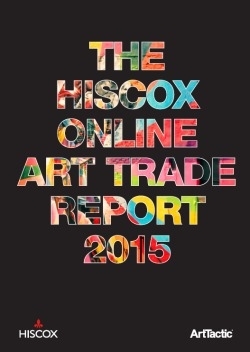 New research by Hiscox and ArtTactic explores online art buying trends. 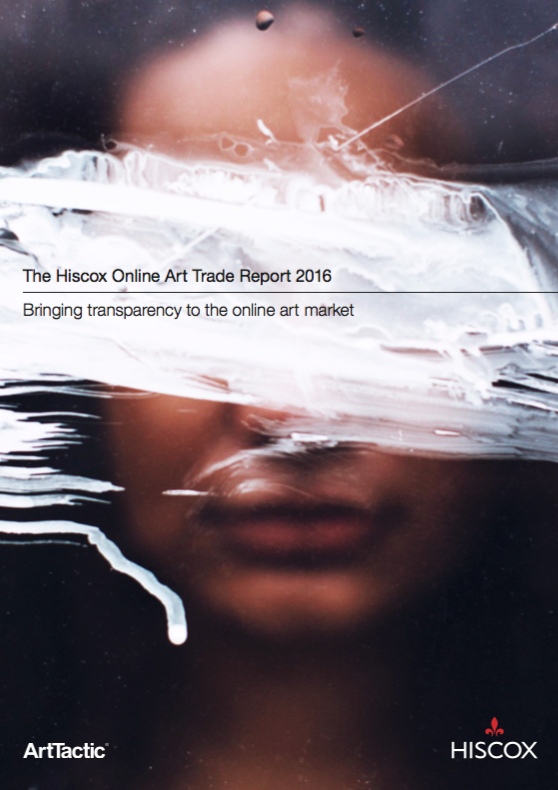 – What people are buying? how much they are spending? What are the barriers to purchase? 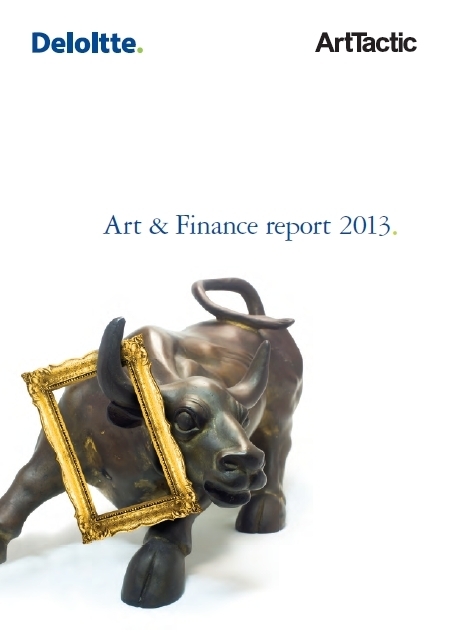 The report reveals growing confidence in buying art ‘sight unseen’. 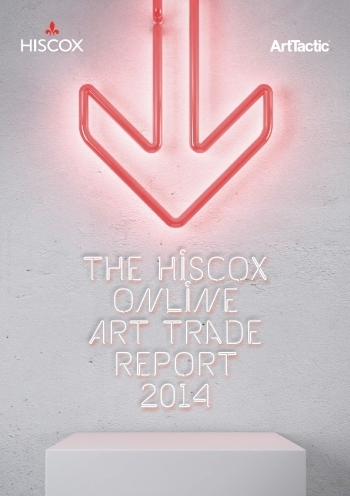 90% of online buyers purchasing from a physical space before buying online.